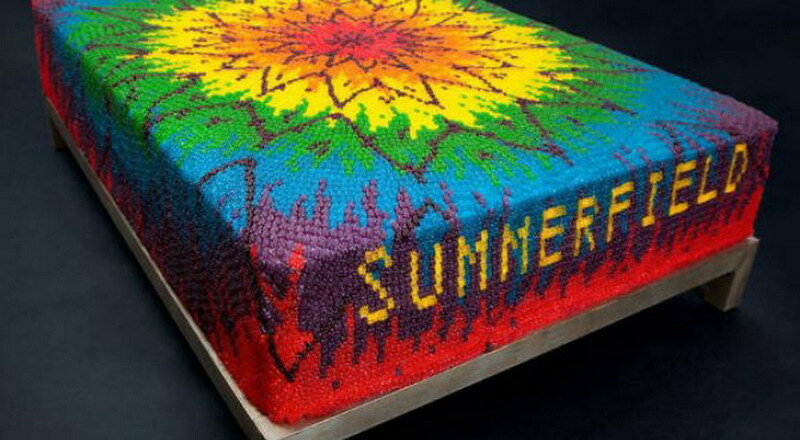 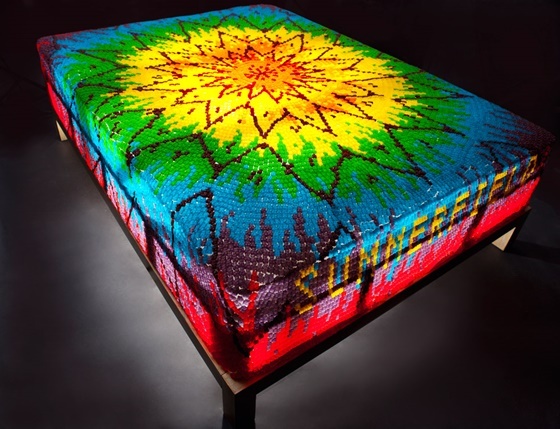 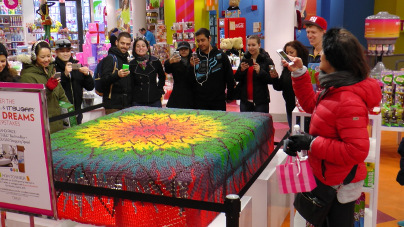 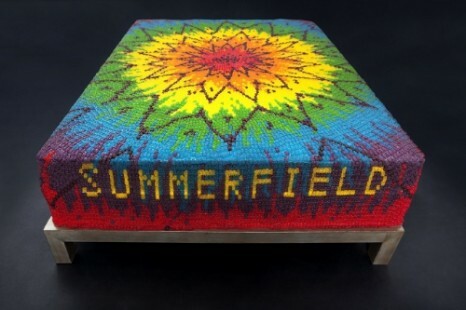 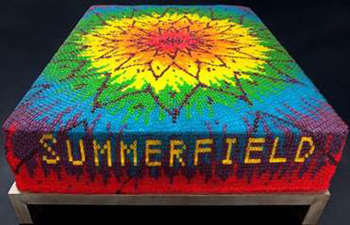 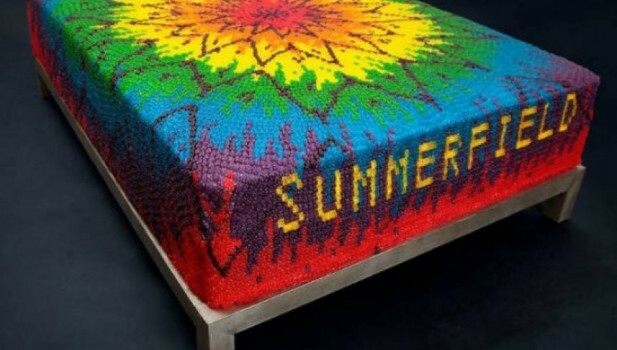 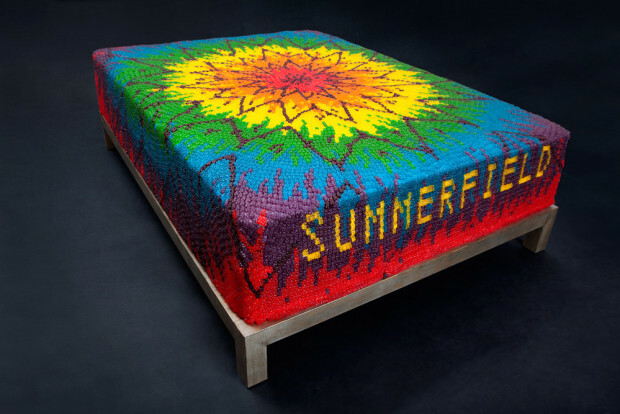 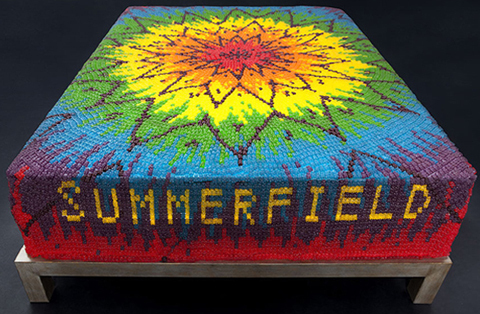 SWEETEST DREAMS on this bed made of 26,135 gummy bears!!!! 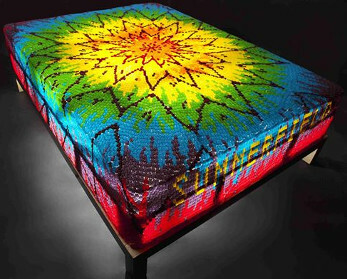 Who wants one??? 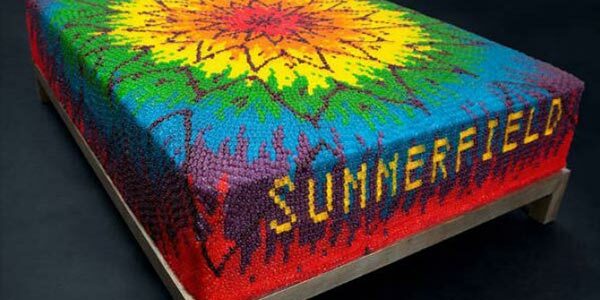 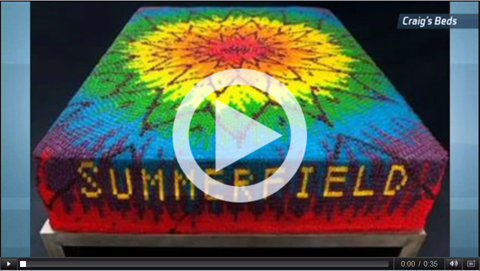 #MattressTags: A bed made out of gummy bears? 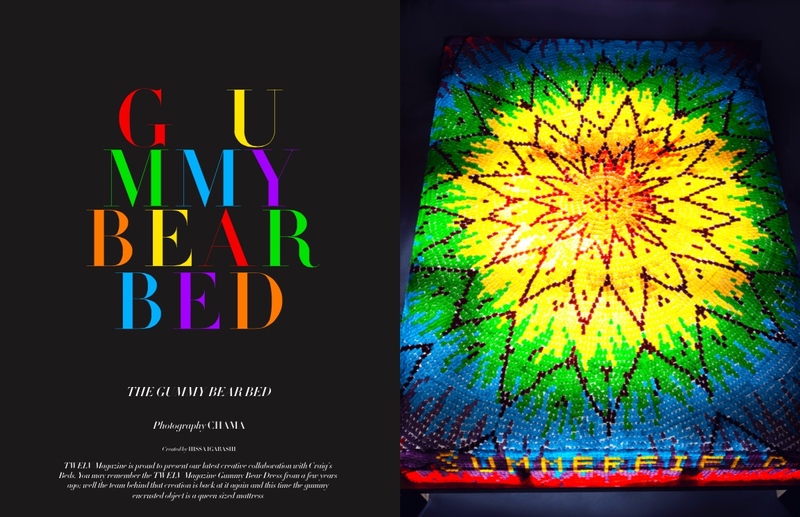 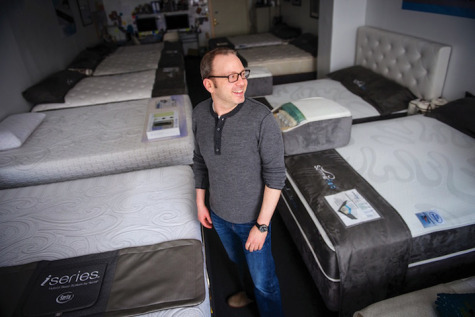 If you’re looking for the most colorful and gelatinous night of sleep available, you might consider something like The Gummy Bear Mattress. 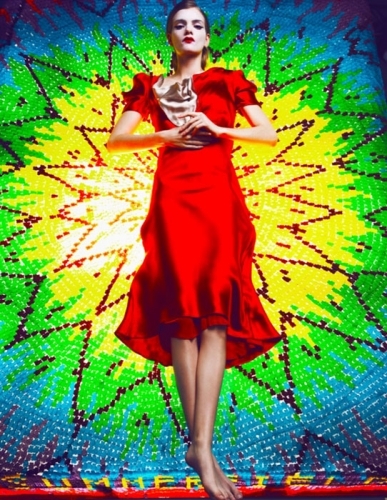 What Does One Do With 26,000 Gummy Bears? 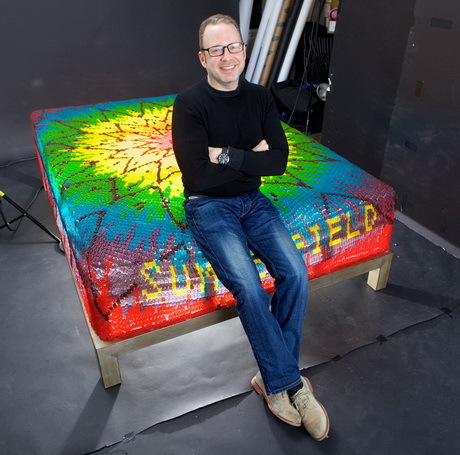 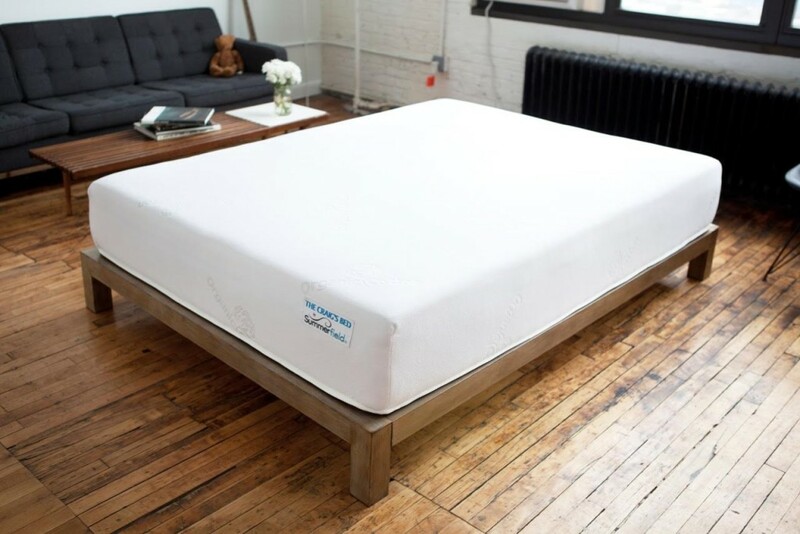 Make a Mattress of Course! 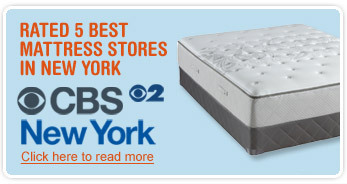 As my father likes to say “The only thing that comes to a dreamer is a whole bunch of sleep”.